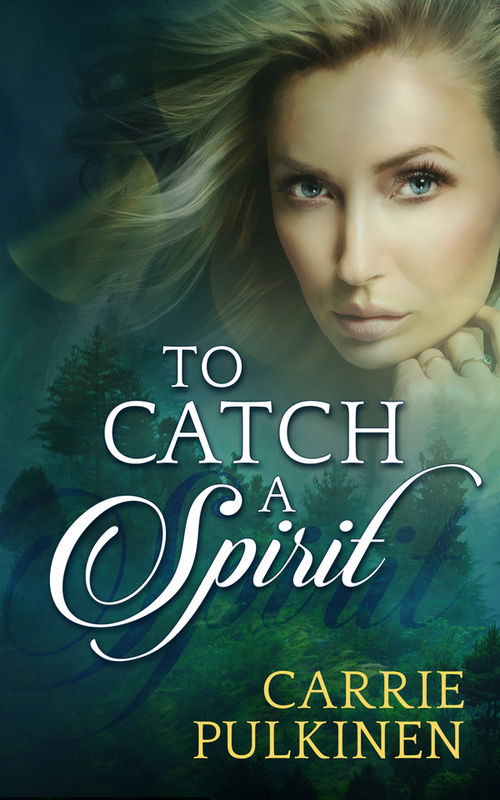 I’m excited to announce that it’s release day for To Catch a Spirit! And to celebrate the release, I’m giving away a free signed paperback copy of The Rest of Forever, my guardian angel paranormal romance. Click here to enter the Rafflecopter drawing! 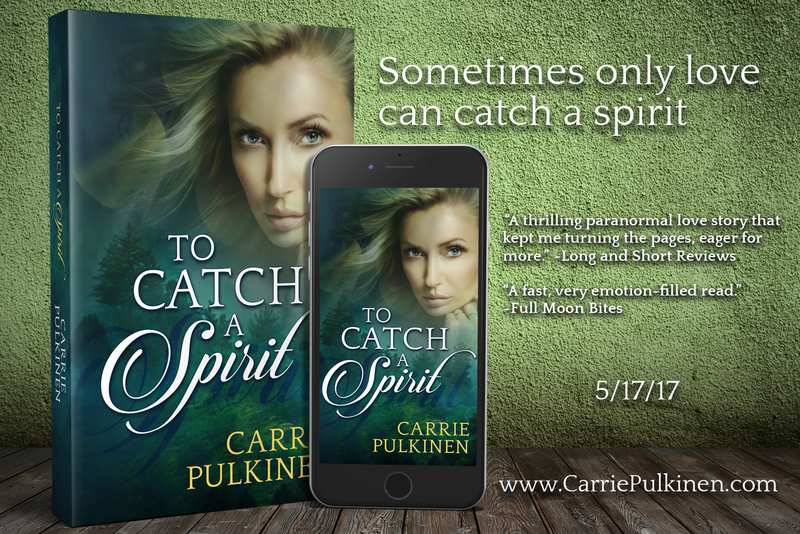 To Catch a Spirit is currently on sale for a special price of only 99 cents, so now is the perfect opportunity to get your copy. The price goes up May 21st, so don’t wait! 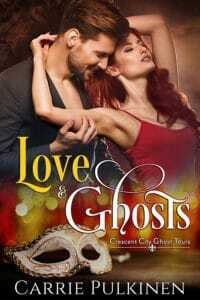 Click here to get your copy of To Catch a Spirit. And don’t forget to enter the drawing to win a free signed paperback copy of The Rest of Forever!